Don't be fooled by the machine price! You won't pay retail at MKQuilts. But we won't play games cutting elsewhere to artificially cut the price. 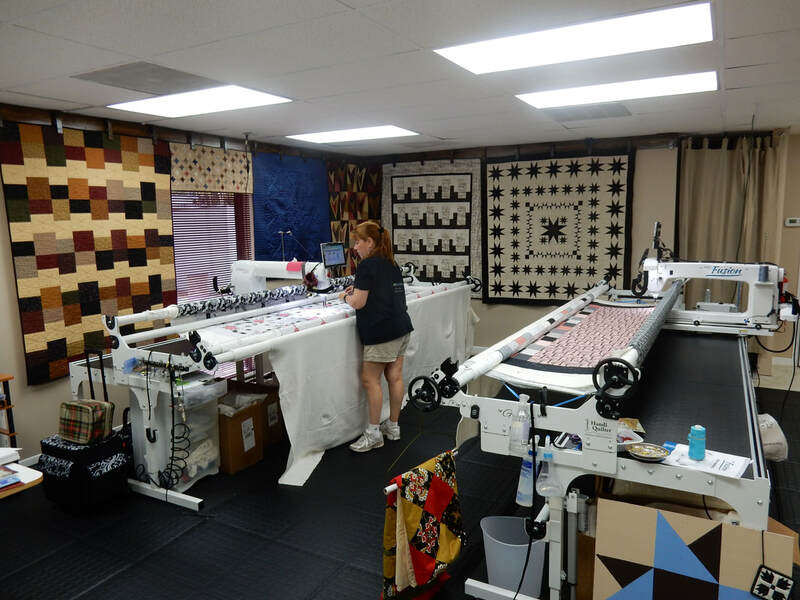 All machines come direct from Handi- Quilter inventory, not a warehouse. ​ a real Quilter, not a shop owner. ​MKQuilts Service Package is unique and included. A machine missing stitches is not a quilting machine. It is a costly paper-weight. 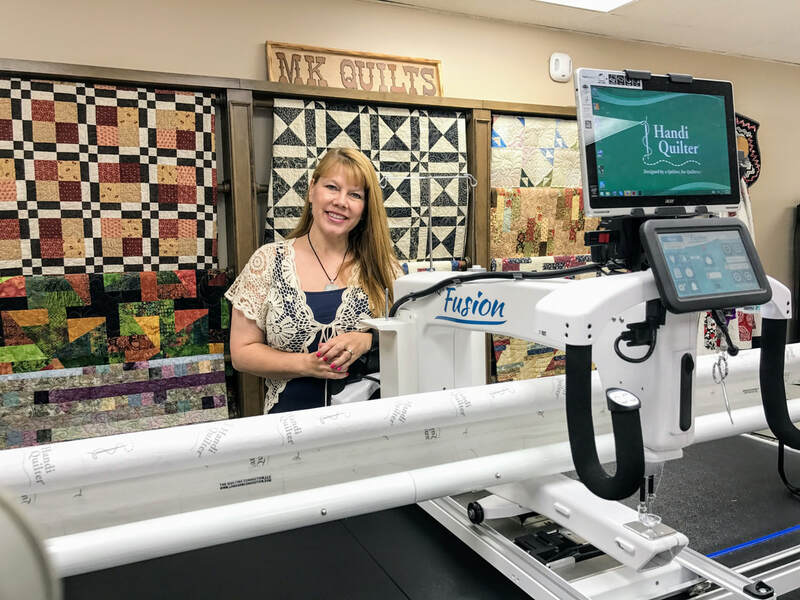 ​Expertise in quilting AND technology makes MK Quilts service doubly valuable when Pro-Stitcher is added. Our values are demonstrated in how we treat our customers. Included for one year for a machine or Pro-Stitcher upgrade deal, or two years total for HQ machine and Pro-Stitcher package deals.